For over 20 years, Silver Rockets Web & Graphic Design has enjoyed assisting local businesses with websites, graphic and print design (including business cards and display items), and logos. Our clients include small businesses, nonprofits, municipalities, schools, chambers of commerce, and artists. Jenai May is the owner of Silver Rockets Web and Graphic Design. In 1996, web design sparked Jenai’s curiosity — and she’s been designing and playing with pixels ever since. 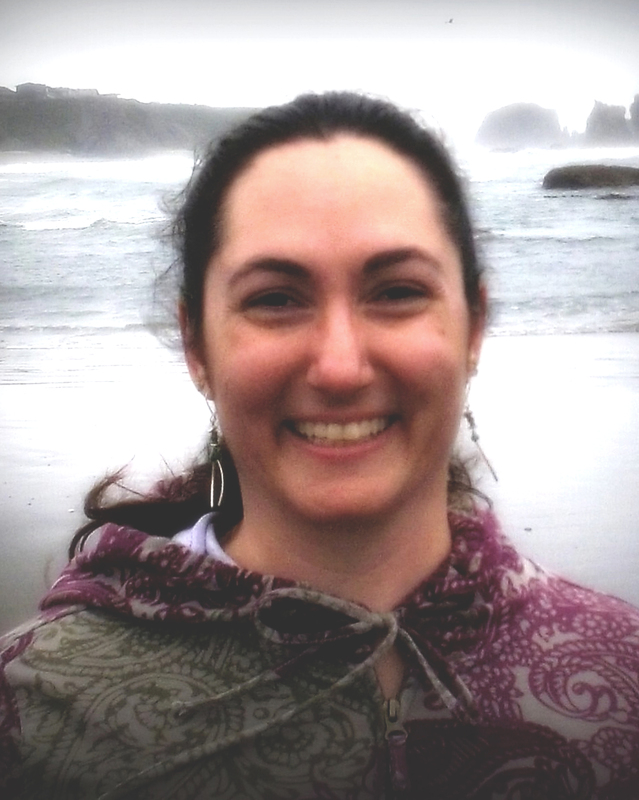 Jenai also volunteers as Marketing Team Leader for Women Entrepreneurs of Southern Oregon (WESO), Newsletter Editor for the Roxy Ann Gem and Mineral Society, and Municipal Liaison for the local NaNoWriMo region. She is an artist, historian, genealogist, author, and home-schooling mother of two children. Danielle is a space flight enthusiast, gemologist, artist, and graphic designer. In 2018, after running Silver Rockets for several years, she moved away from business ownership and sold Silver Rockets to Jenai May. She continues to occasionally work for Silver Rockets as an assistant graphic designer.